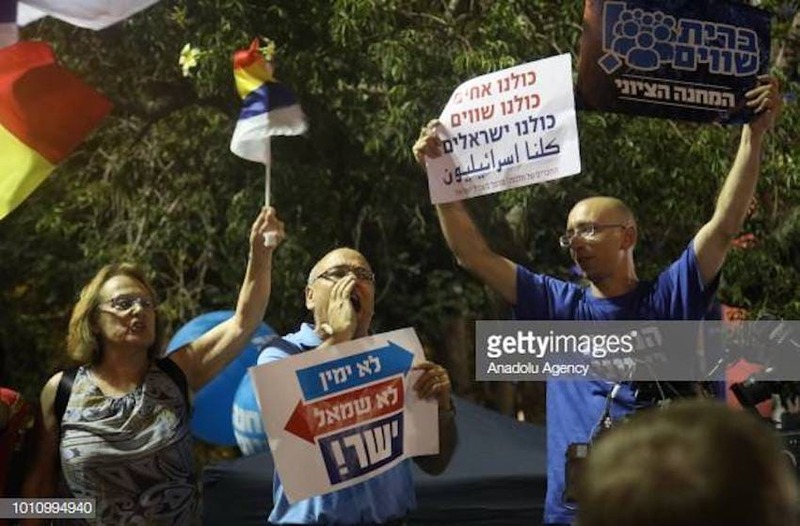 In the city square, to which tens of thousands of citizens streamed Saturday night in solidarity with the Druze protest against the nation-state law, a new Israeliness was born. This was the same square, Malchei Yisrael Square, that due to events on a different Saturday night, November 4, 1995, changed its name to Rabin Square. 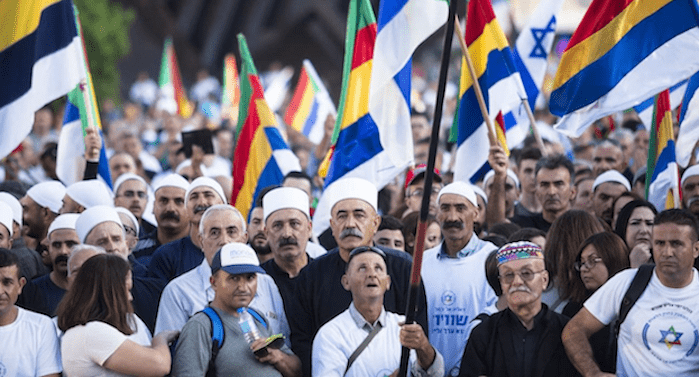 Everyone who seeks to live in a sane and egalitarian country must thank the Druze community for spearheading the public protest against the nation-state law, and putting the debate about it and its destructive consequences on the public agenda. The Knesset, which voted for this despicable law that distinguishes between citizens on the basis of ethnic affiliation, basically gave a constitutional stamp of approval to that same campaign of divisiveness and racist spirit that led to the assassination of Prime Minister Yitzhak Rabin. 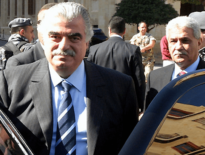 Yigal Amir, who shot the prime minister in the back, was merely an emissary of the same ideological spirit that envelops the house on Balfour Street these days. It’s important to remind those who are trying to forget or make others forget, that it was this prime minister, Benjamin Netanyahu, who led those people who incited against Rabin. The evil of those days was the same evil that wafts among the clauses of the nation-state law. In those days the land was filled with wild incitement against the prime minister, who with measured steps and with some hesitation, was trying to bring about a historic reconciliation with the Palestinians and lead Israel to a saner place. With the help of a democratic majority in the Knesset, Rabin tried to broaden the concept of Israeliness to include Arab citizens and their representatives. This was anathema to the zealots of the “Jewish tribe,” which included opportunistic and populist rabbis and politicians who embarked on a crusade of Jewish tribal incitement. Thus, they paved the way for that inflamed emissary who destroyed the dream of Israeli sanity with three shots. Even then I thought – and even wrote in a piece that appeared in November 1995 under the title “The Israeli soul yearns” – that this assassination was essentially a “family honor” killing. It was murder to defend the honor of the Jewish tribe. The nation-state law in its current version is a direct continuation of that same incitement. It is aimed at promoting the apartheid cure, from the school of the fanatic right, against the demographic blow that is evolving between the Jordan River and the Mediterranean Sea. It is further evidence that this government, with all its components and under Netanyahu’s leadership, does not intend to seek a solution to the Israeli-Palestinian conflict. The abominable nation-state law that was passed, is, therefore, also the constitutional stamp that the fanatic Jewish right, led by the prime minister and chief inciter, Benjamin Netanyahu, is imprinting on a future pardon for the assassin Yigal Amir. That’s why it must be removed from the law books, and responsibility for that lies with all Israelis.